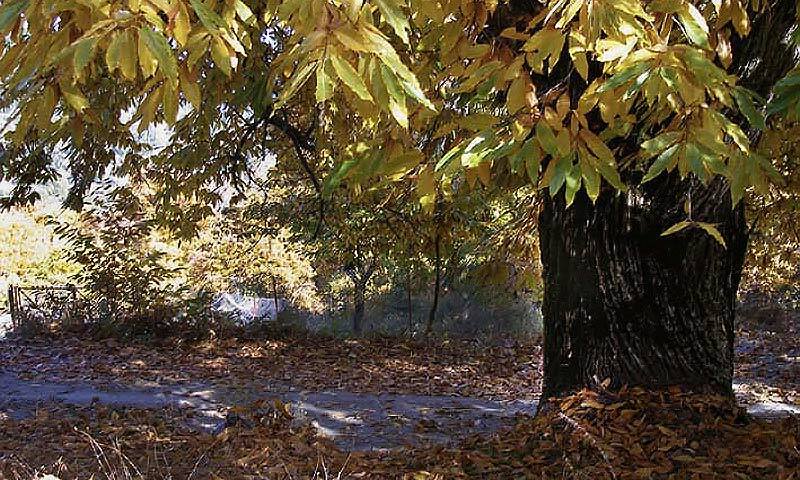 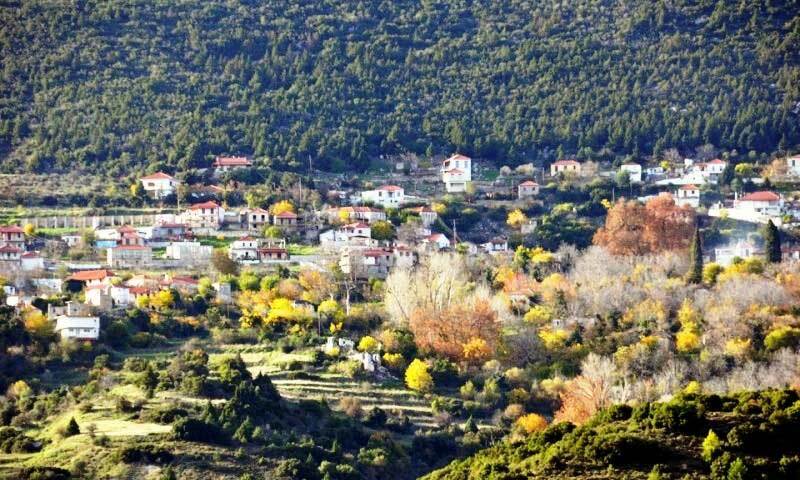 Visitors of “Hatzipanayiotis’ Mansion” can wander in the enchanting Arcadian landscape and explore its beauties, any time of the year they desire. 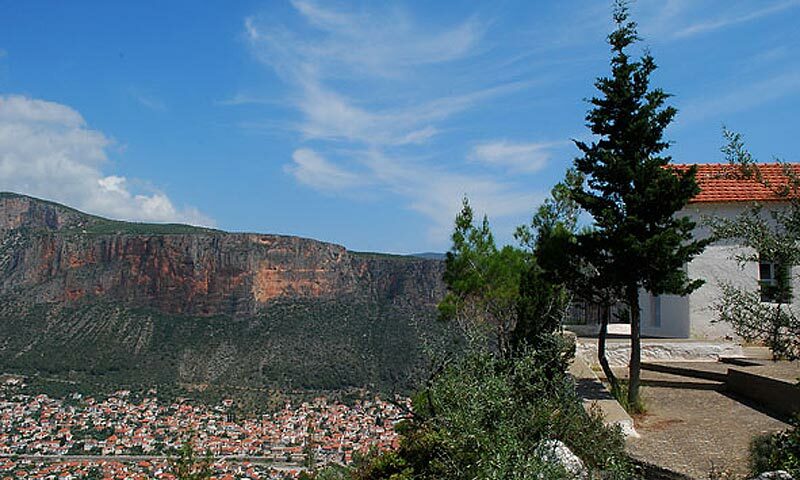 Unique forests, crystal clear waters and imposing, steep cliffs compose an impressive worth-seeing sight. 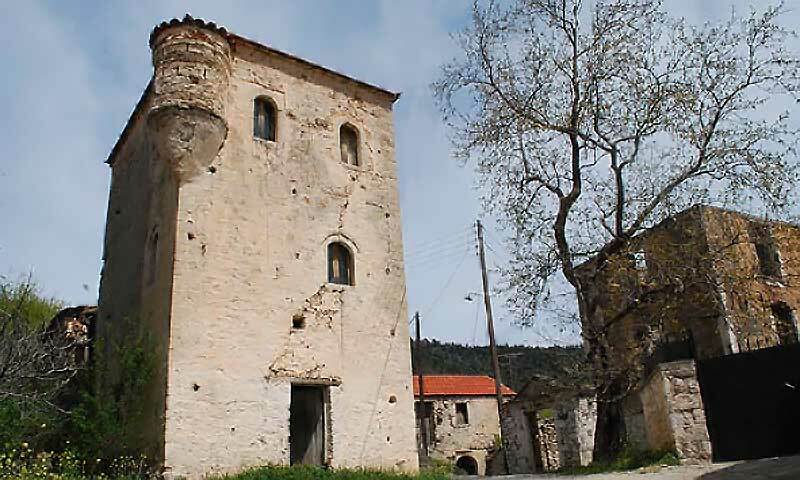 In the picturesque alleys of Leonidio, the traditional manor houses stand as specimens of the “Tsakonian” architecture and exude a stately air. 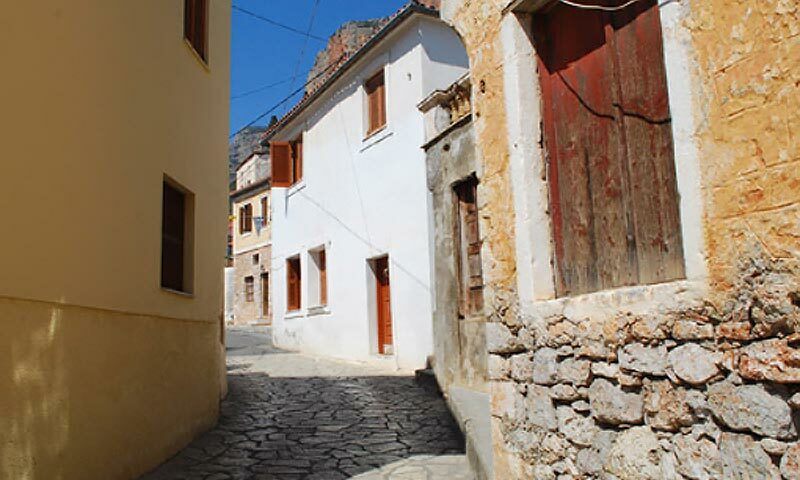 Travelers can relax by taking a stroll in the market with the small shops, the cafes, and the taverns. 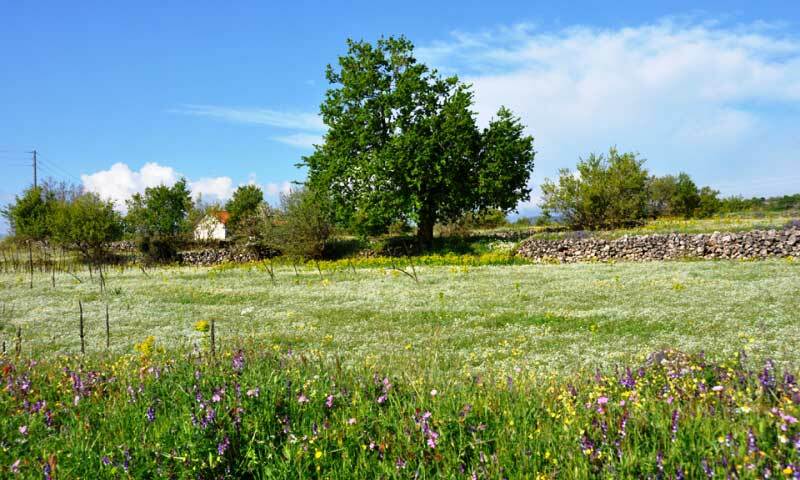 For the fans of hiking, there are wonderful paths which give you the opportunity to admire the fertile valley of Leonidio with its citrus and olive trees and the endless blue of the Argolic Gulf. 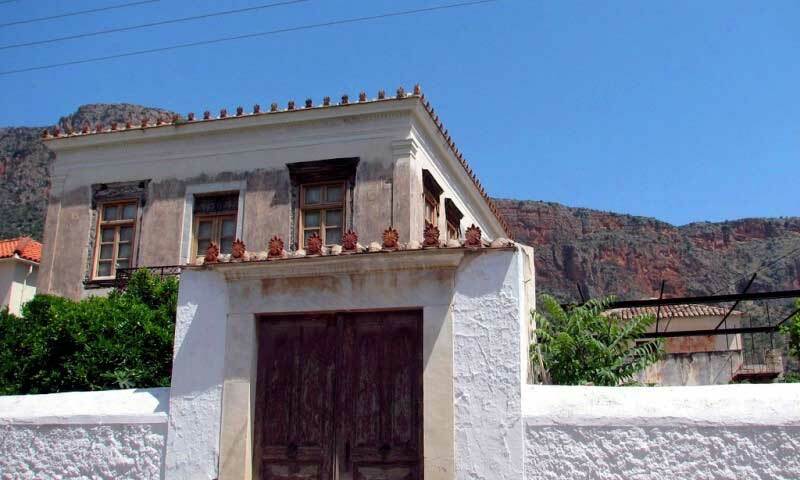 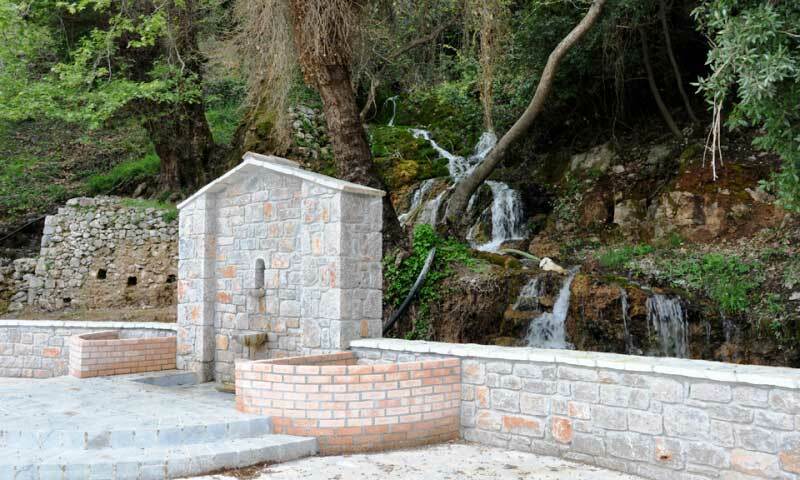 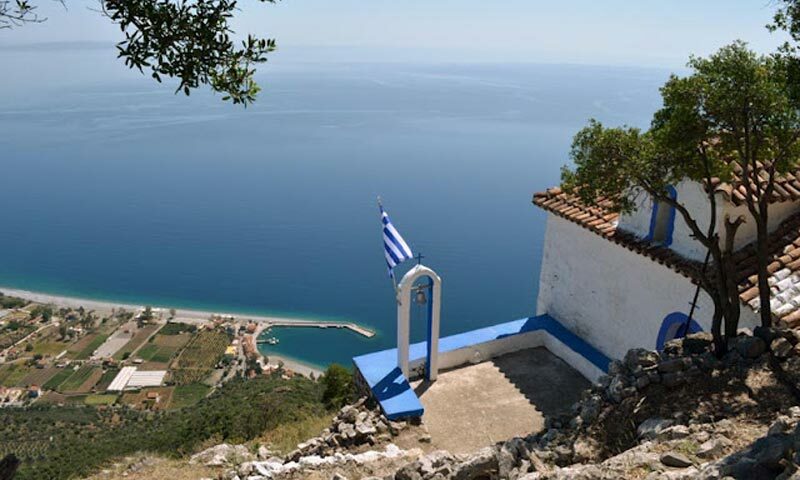 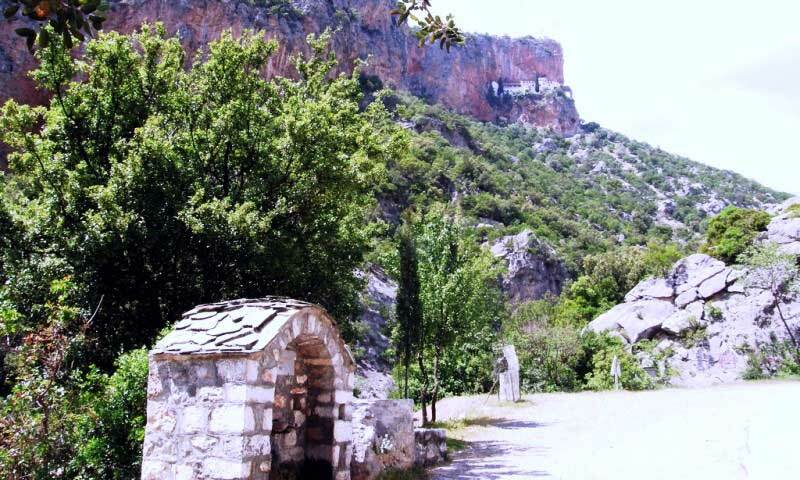 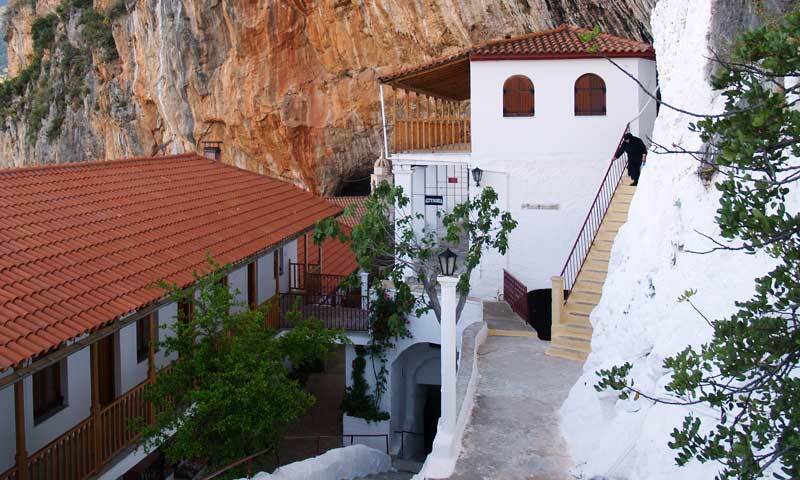 The routes towards the churches of Saint George, Saint Athanasius, Prophet Elias and Panagia Xatzaliou, are the most remarkable. 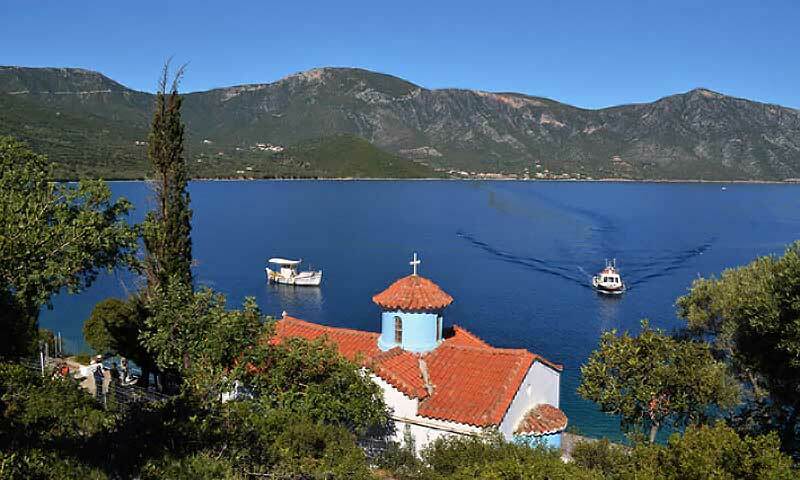 Another place of worship worth visiting is the monastery of Saint Nicholas (Sintza), which is suspended between the earth and the sky, creating an intense atmosphere of devotion. 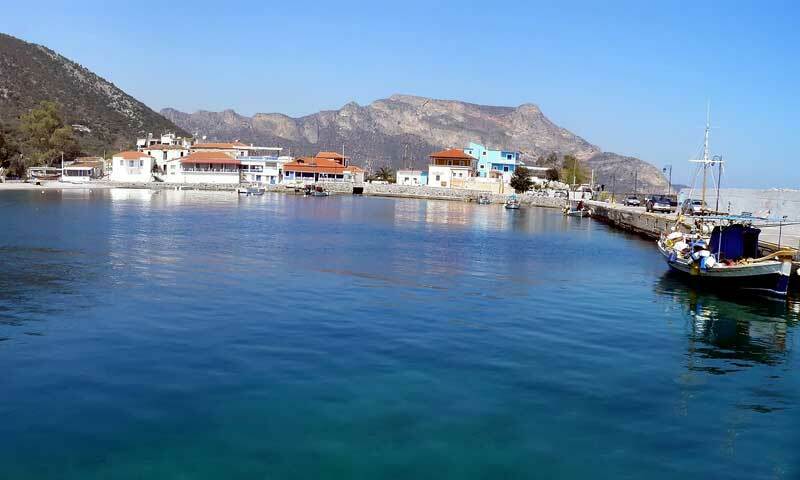 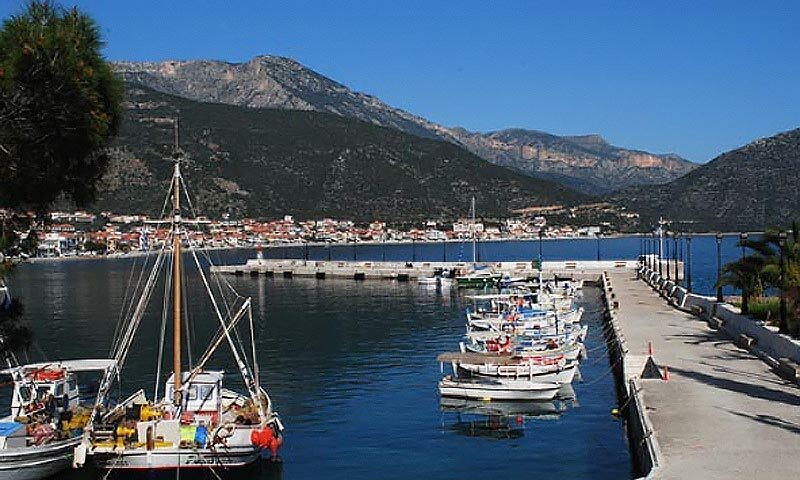 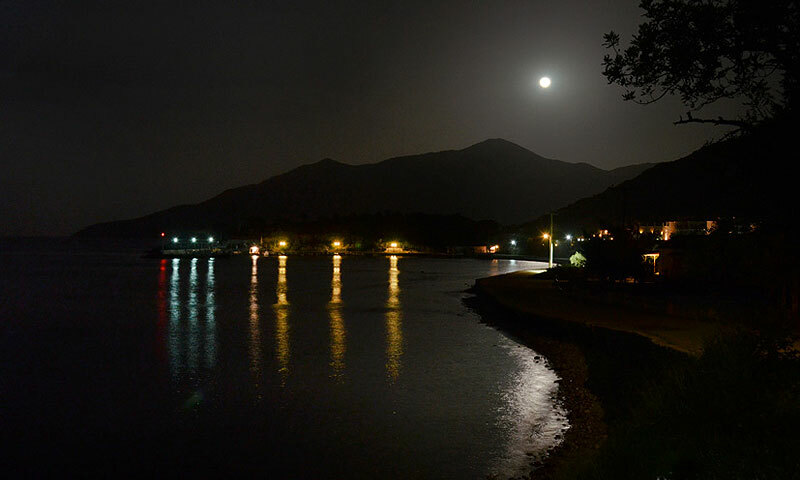 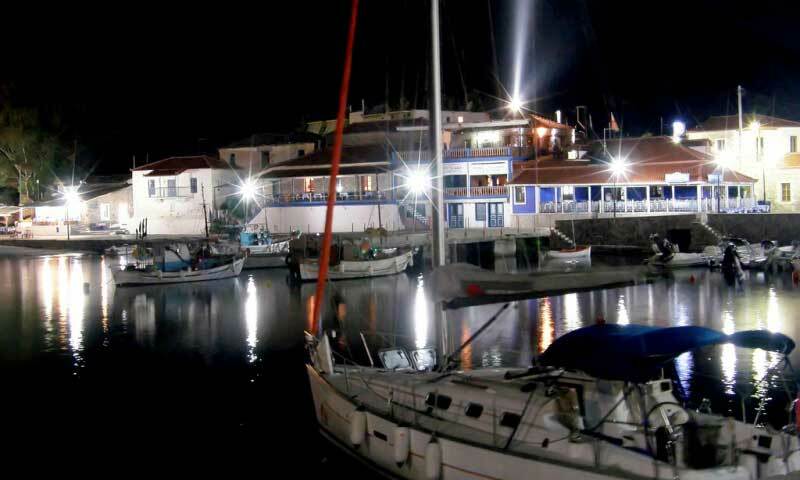 It is a picturesque harbor, 4kms from Leonidio, with traditional fish-taverns and coffee places. 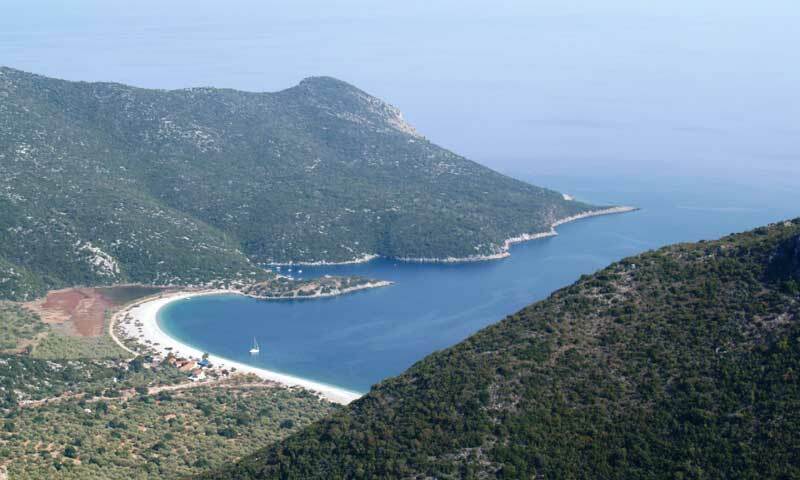 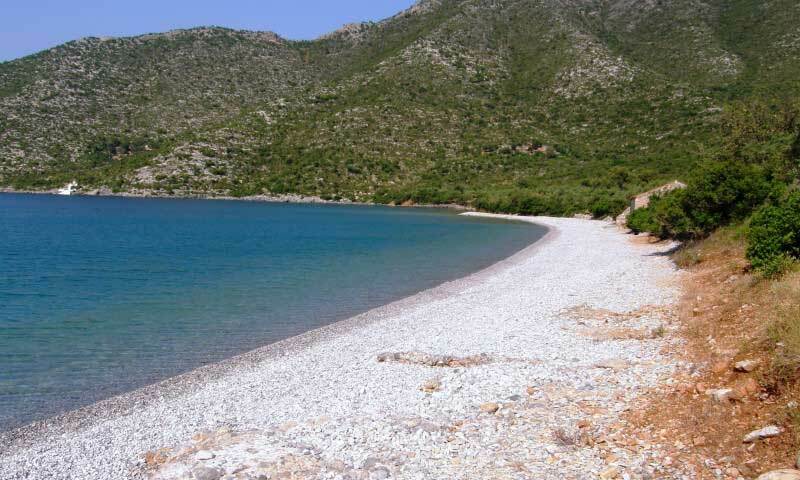 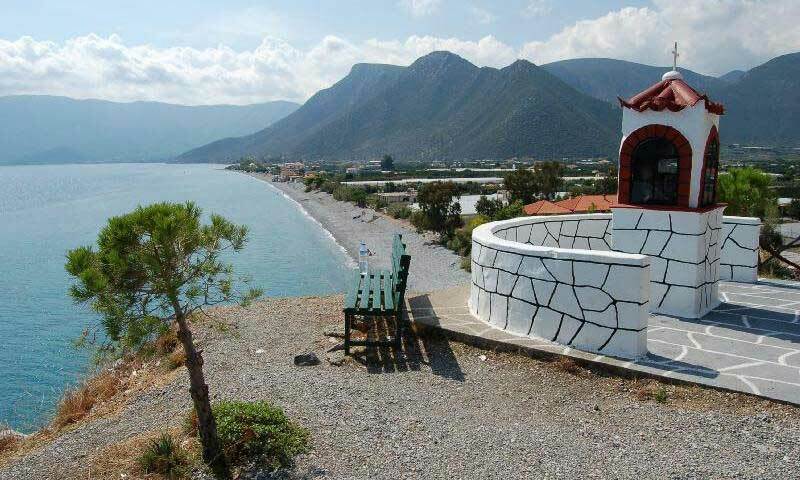 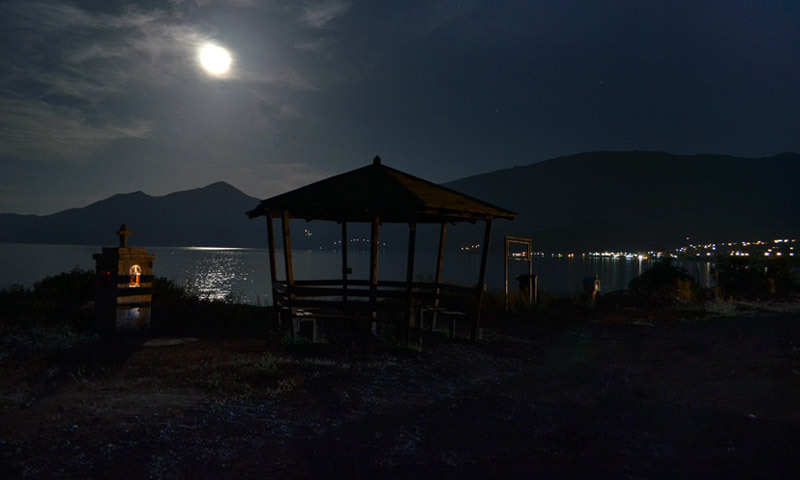 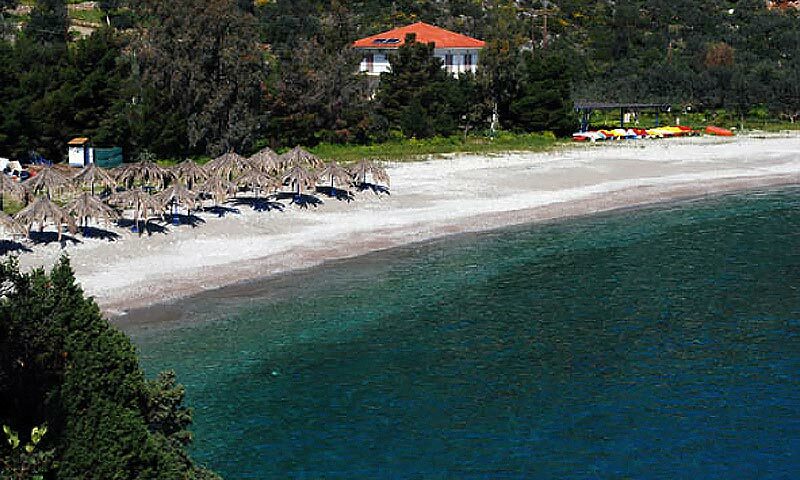 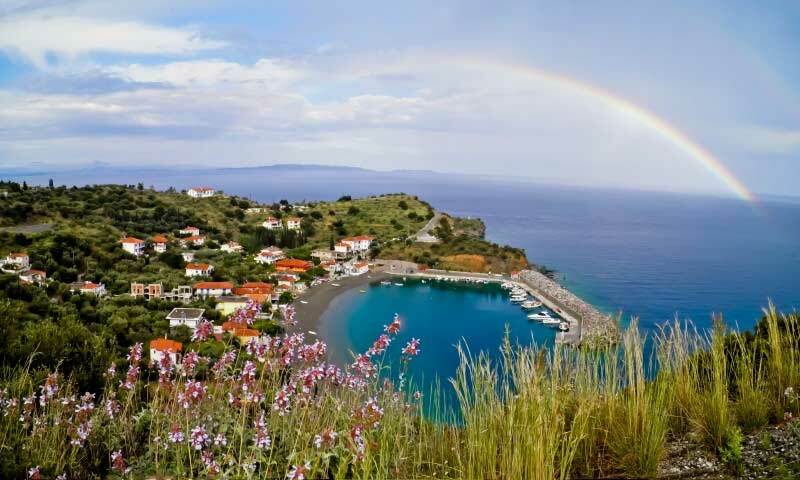 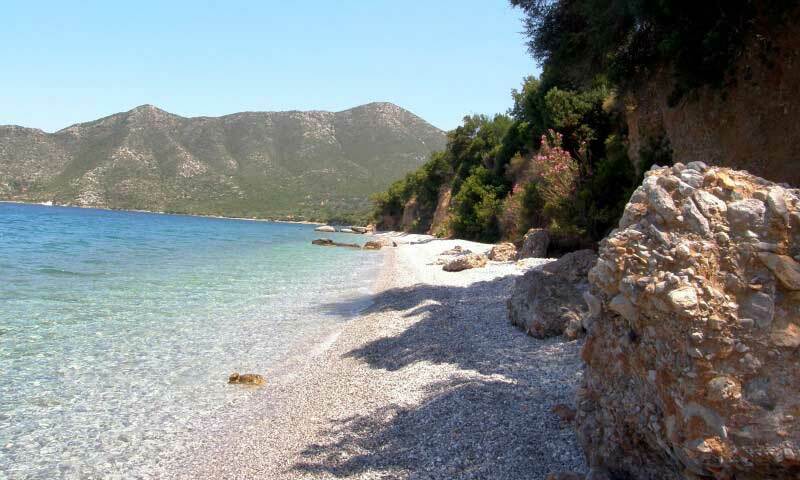 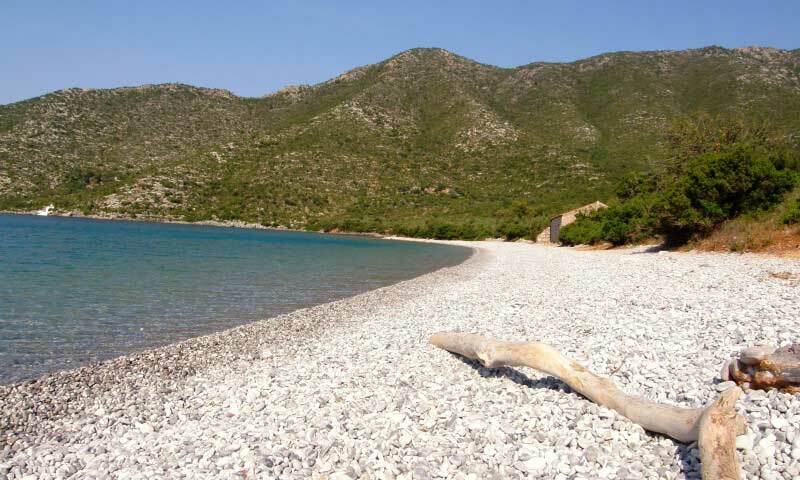 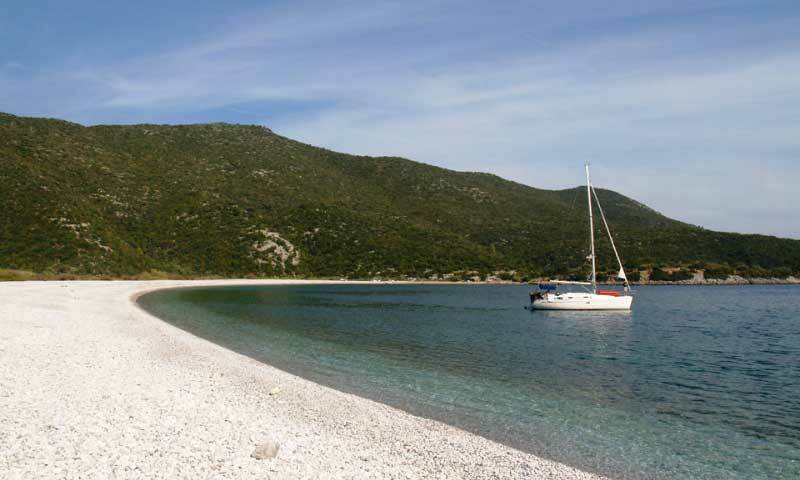 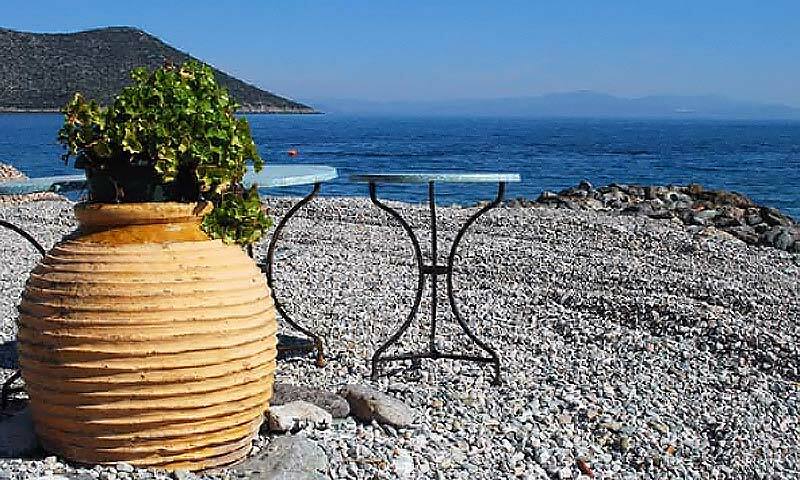 Following its coastal route, which has 3kms length, we encounter the beach of Lakkos. 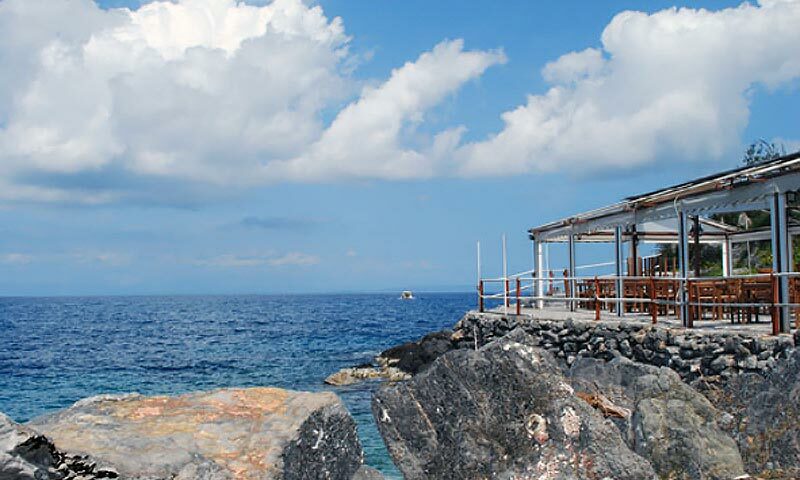 Swimming, scuba diving and ski sports are some of the activities the area offers. 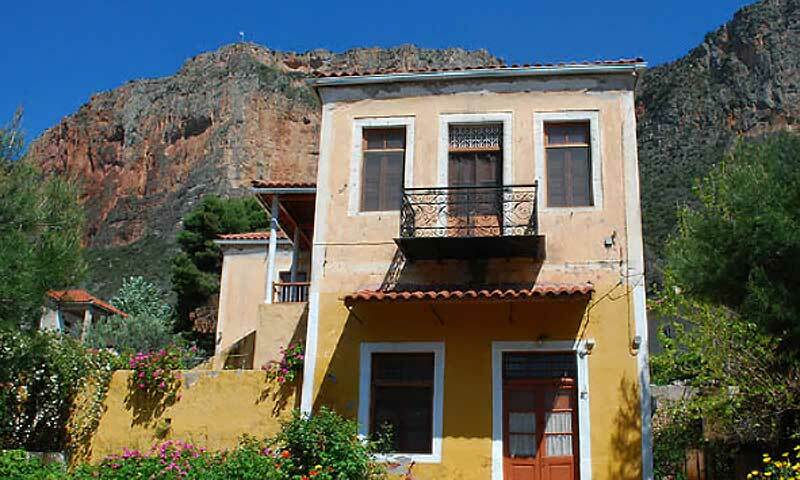 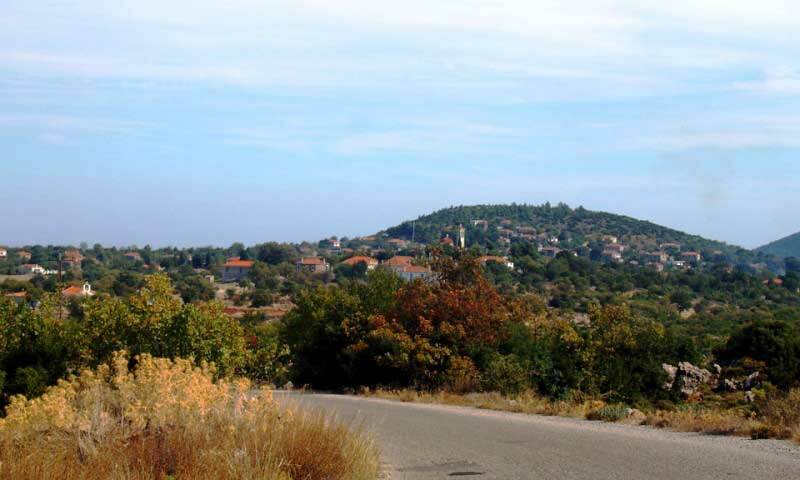 Moreover the route from Leonidio to Plaka is suitable for cycling. 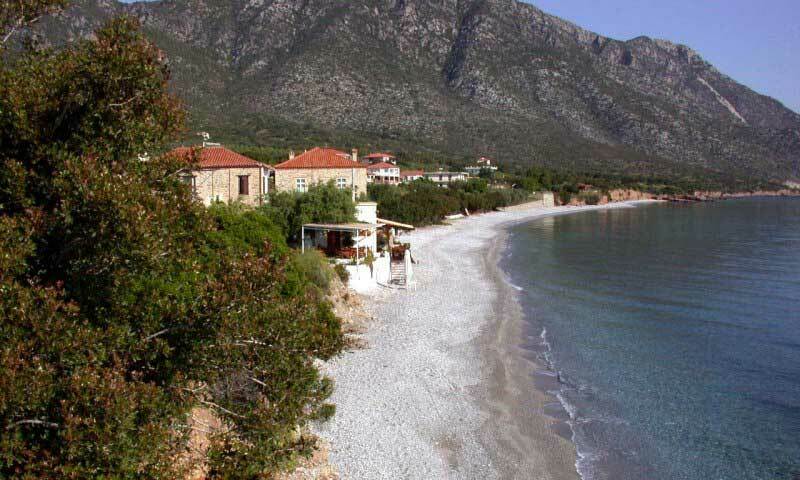 An enchanting settlement by the sea with traditional stone built houses and pebbled beaches with crystal clear waters. 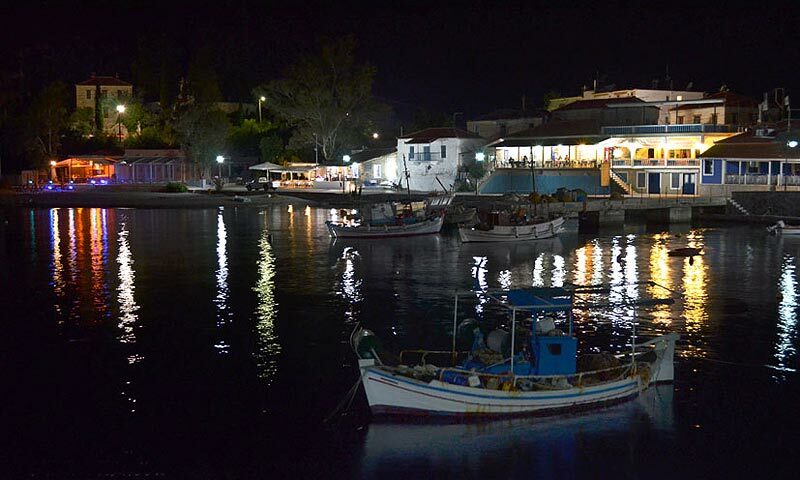 Small taverns and shops paint a truly beautiful picture which will surely occupy your hearts and minds. 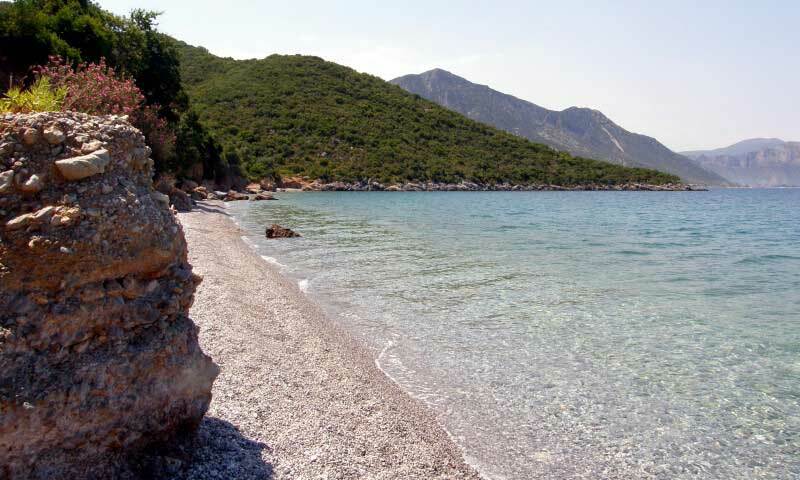 Poulithra is suitable for swimming, sea sports and relaxing evening walks. 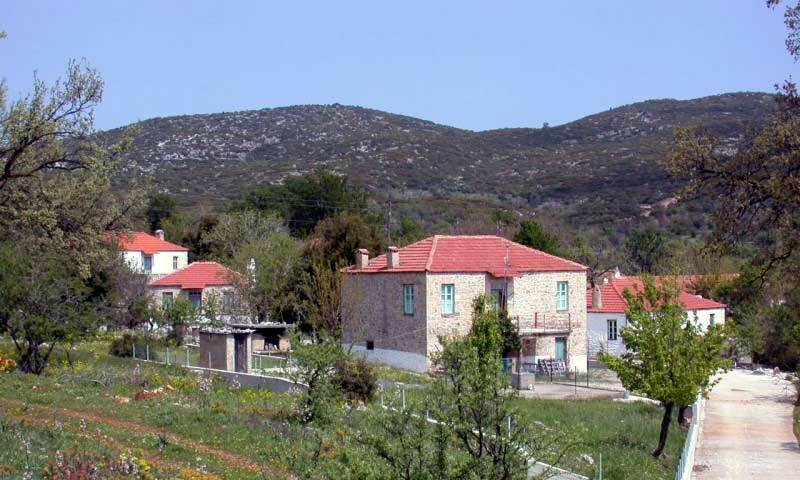 Small villages that are scattered in the large plateau of Parnonas. 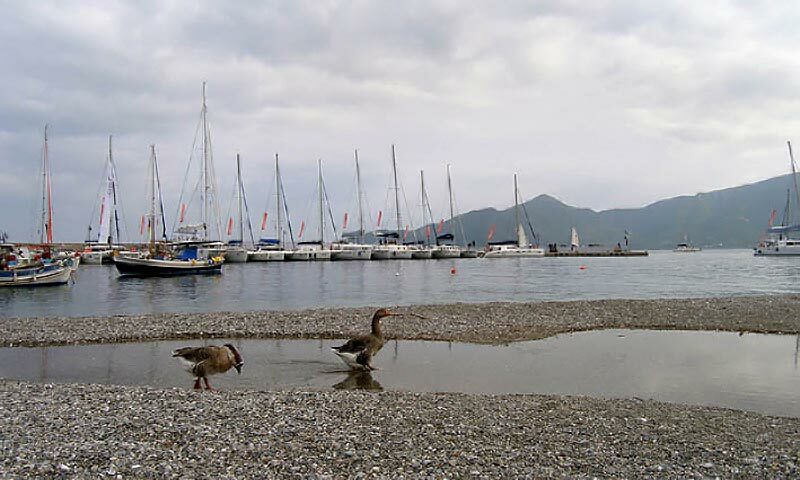 They are suitable for daily excursions and escapes in the pure and wild surroundings. 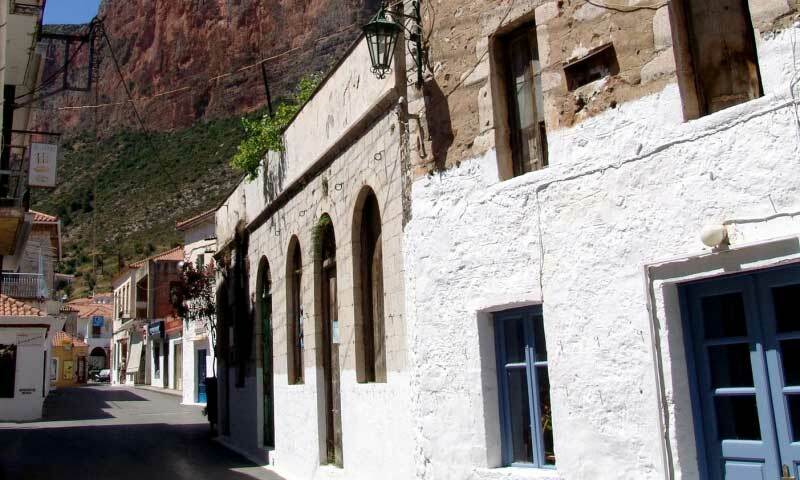 You can visit the historic monuments and the monasteries of the settlements and you can relax in one of the beautiful taverns or cafes of their squares. 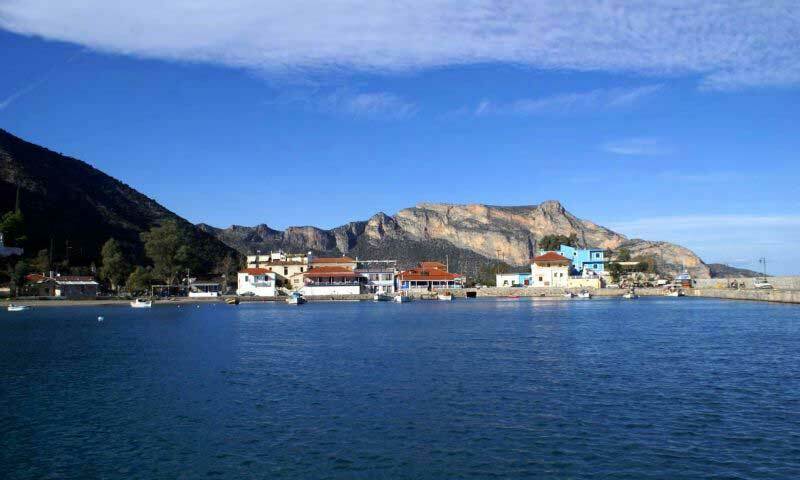 The seaport of Pigadi, Fokianos, is an amazing area with transparent sea waters and virgin natural beauty which capture every traveler. 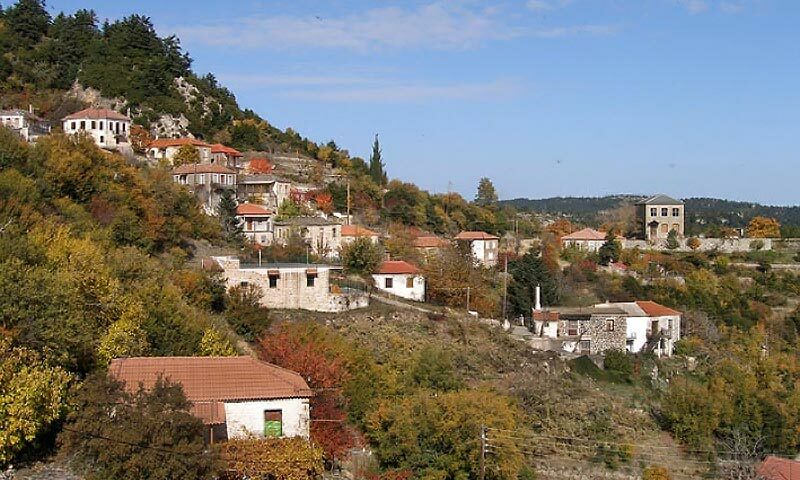 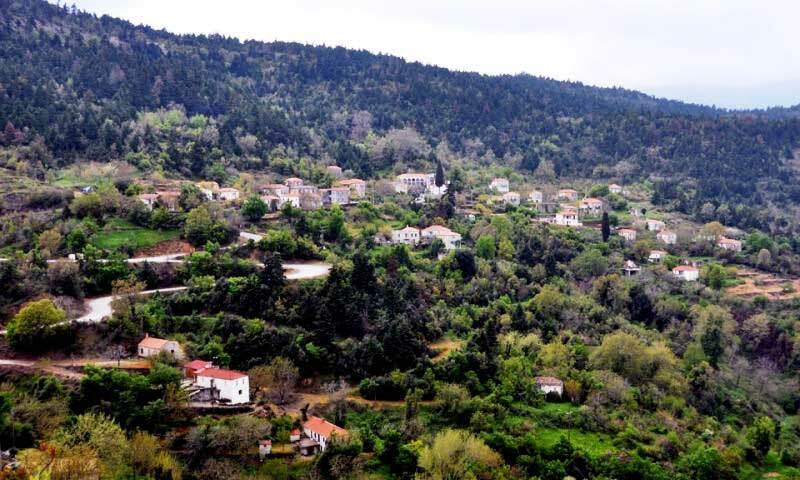 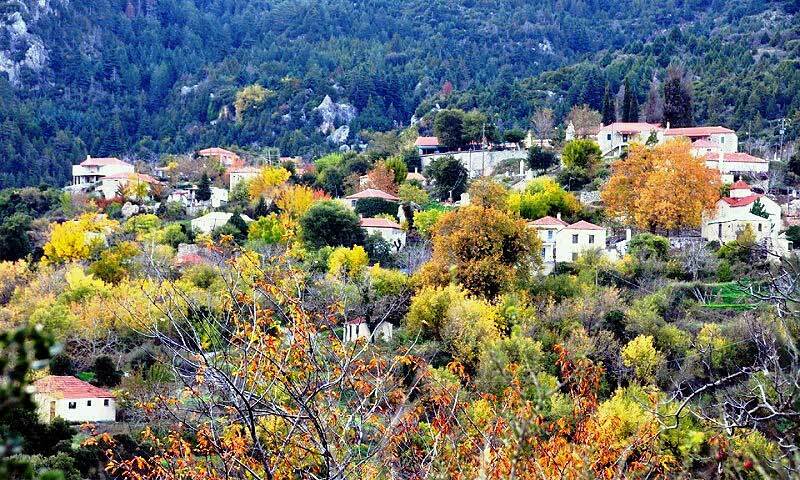 Traditional settlements built in a landscape full of ravines, firs and cedar trees. 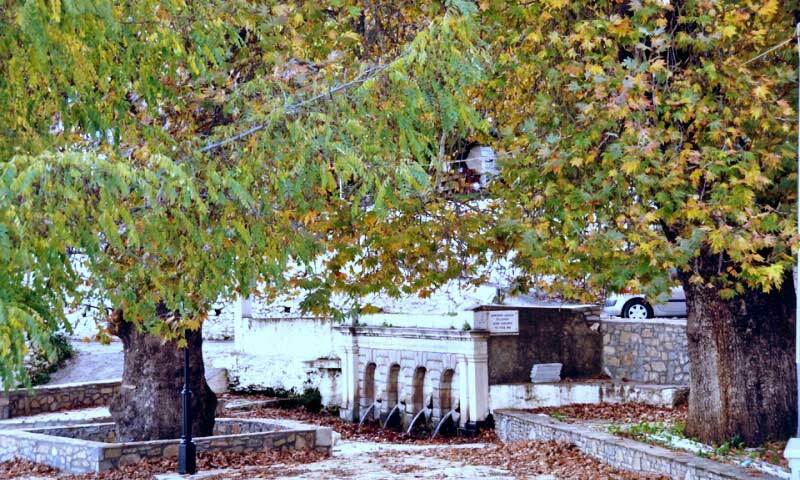 They are cooled by running waters and their ancient history is still present as time hasn’t altered their authenticity. 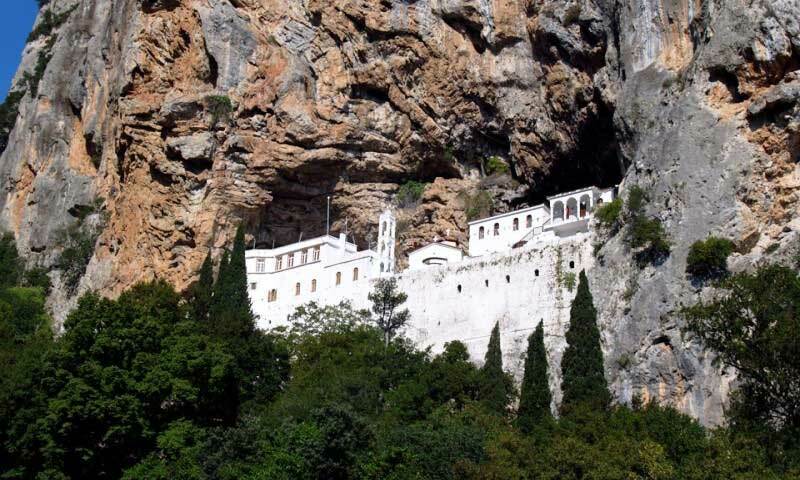 The location of the Monastery takes one’s breath away. 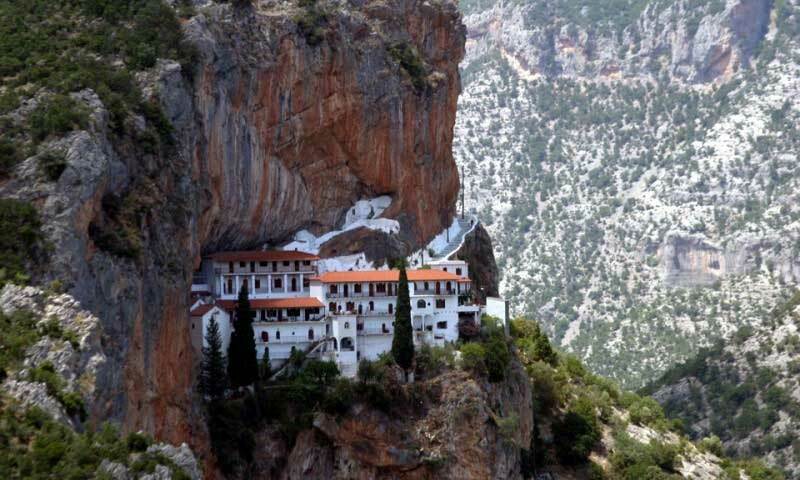 It is miraculously suspended above the chaos below, overlooking a gorge. 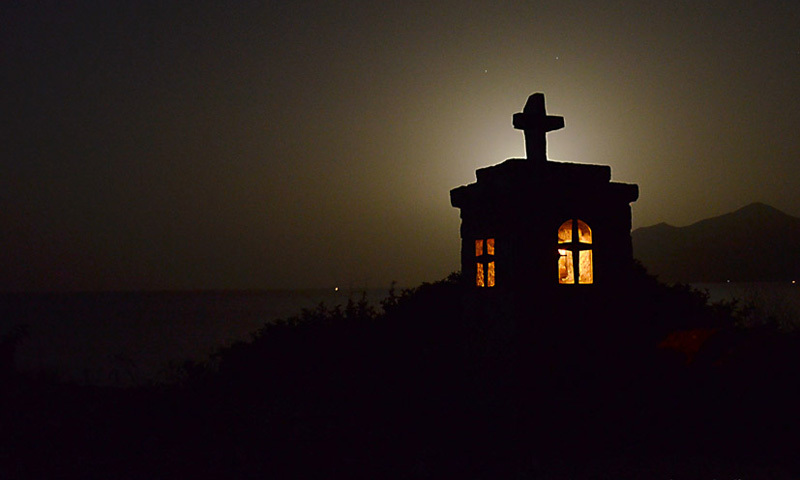 Its position causes awe and serenity to the worshipers. 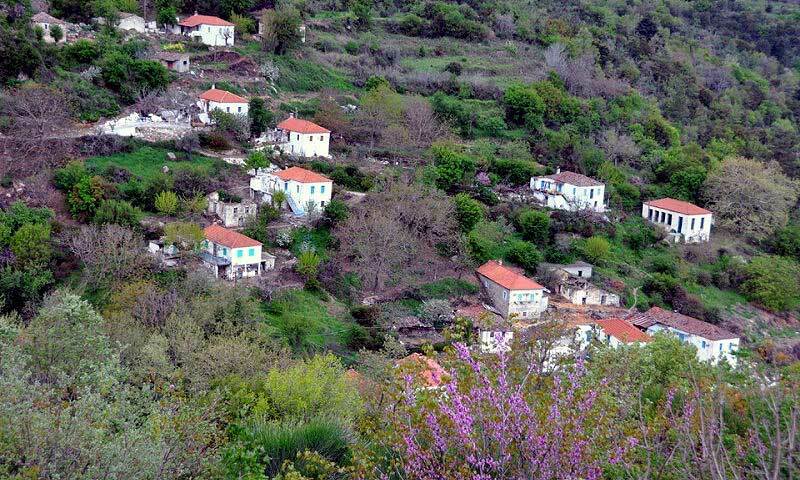 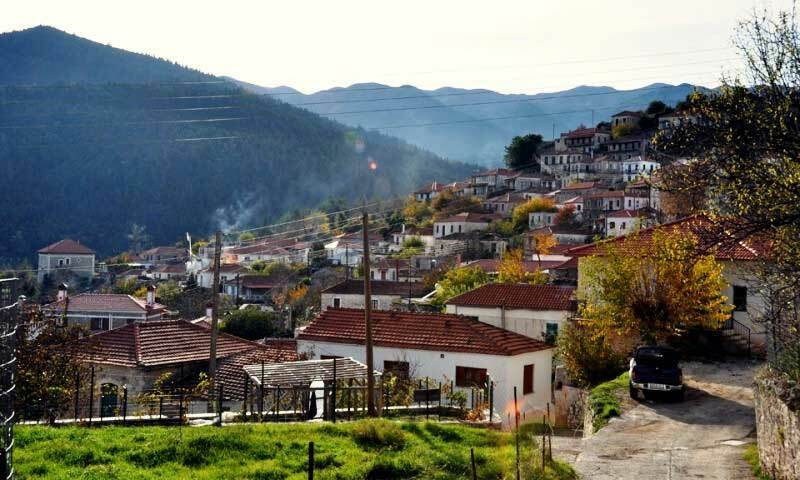 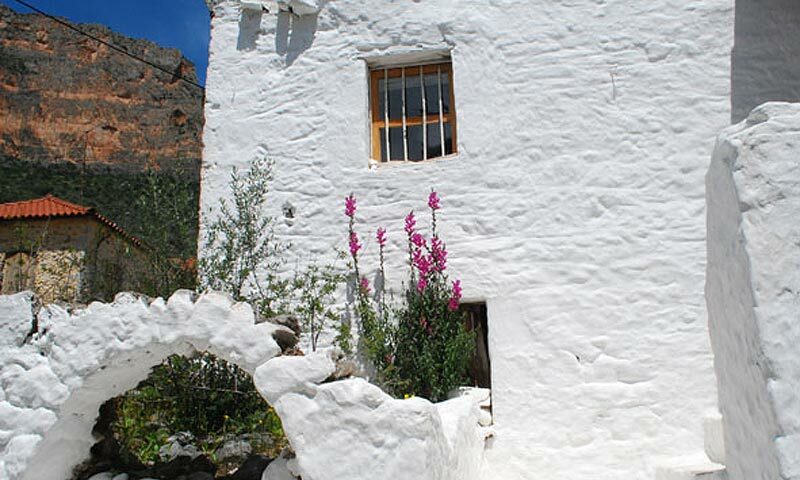 It is a dream village situated in the south-eastern slopes of Parnonas, at an altitude of 1200 meters. 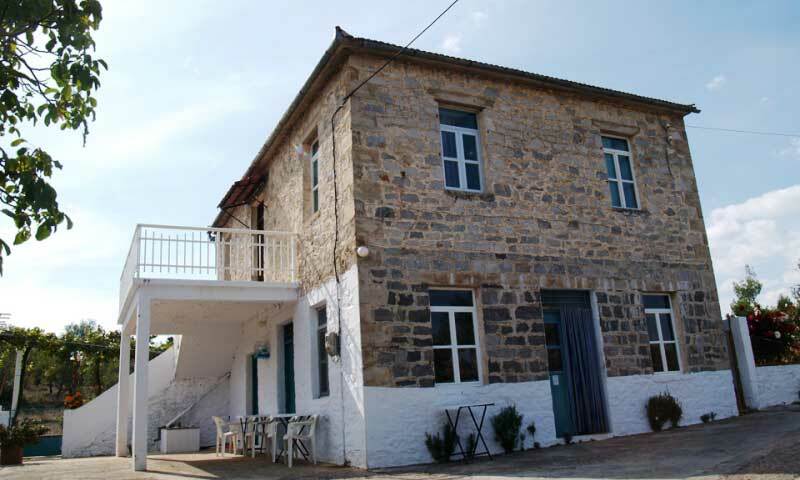 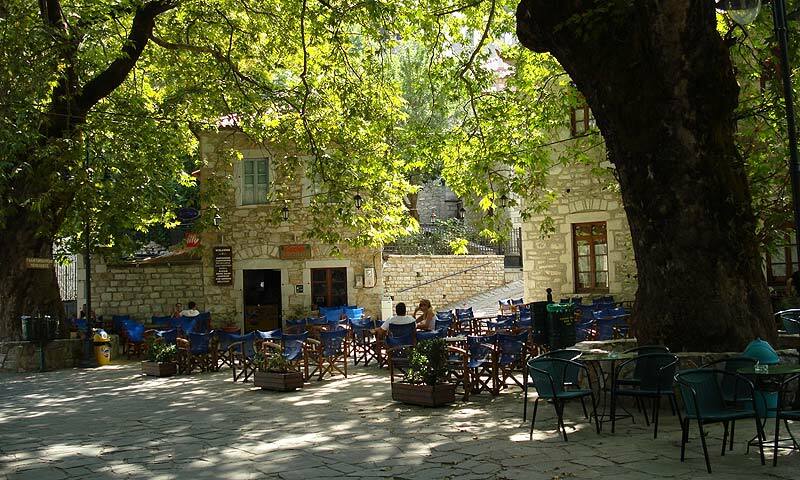 Kosmas is an ideal destination to relax underneath the shade of the large plane trees of the square and enjoy traditional sweets and tasty appetizers. 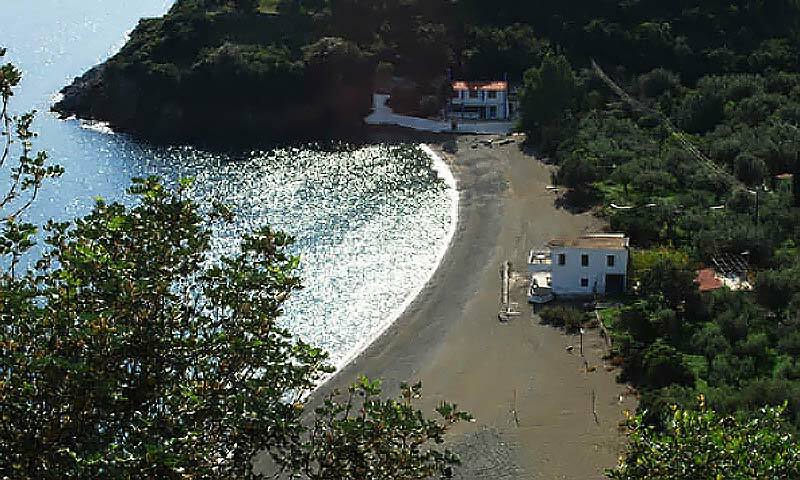 A picturesque settlement by the sea with clean beaches and transparent waters that challenge visitors to enjoy the sea. 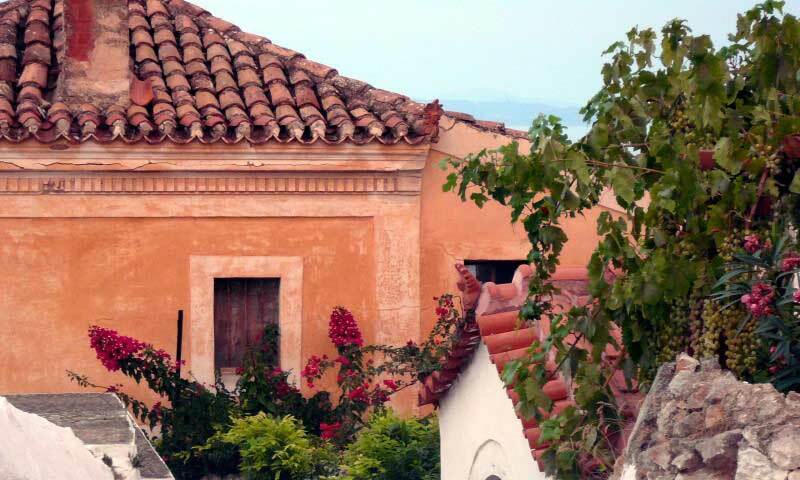 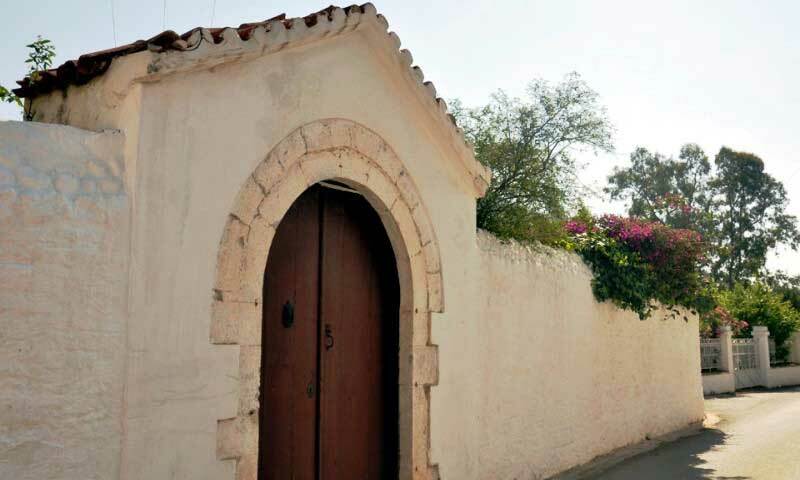 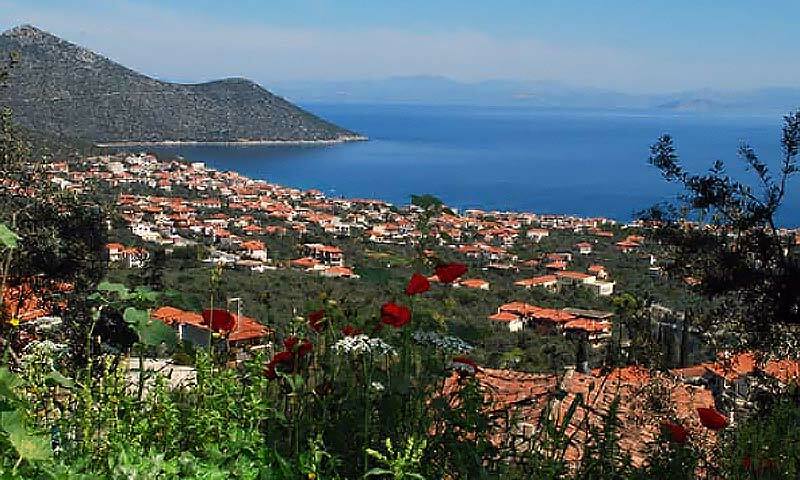 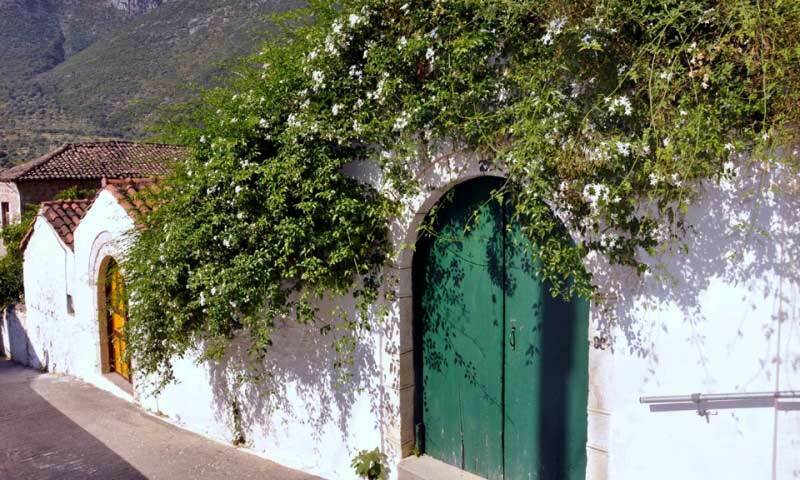 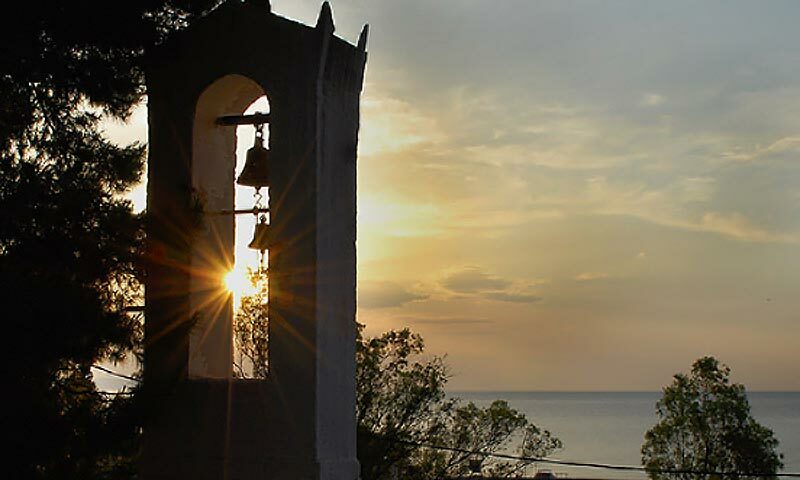 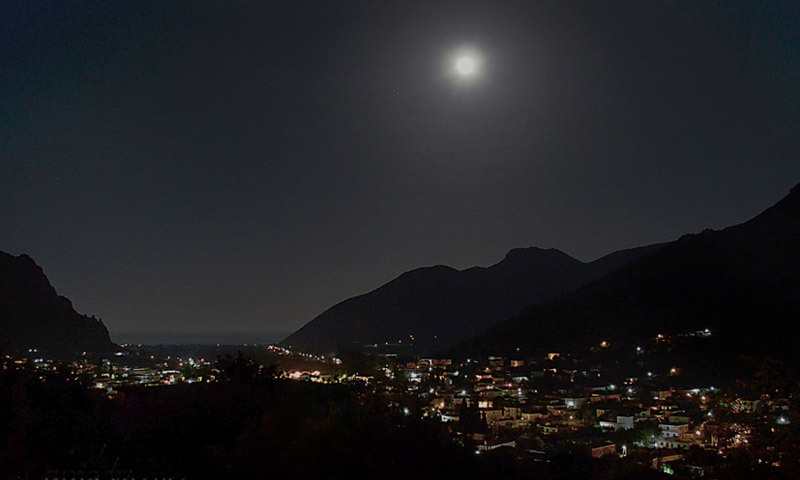 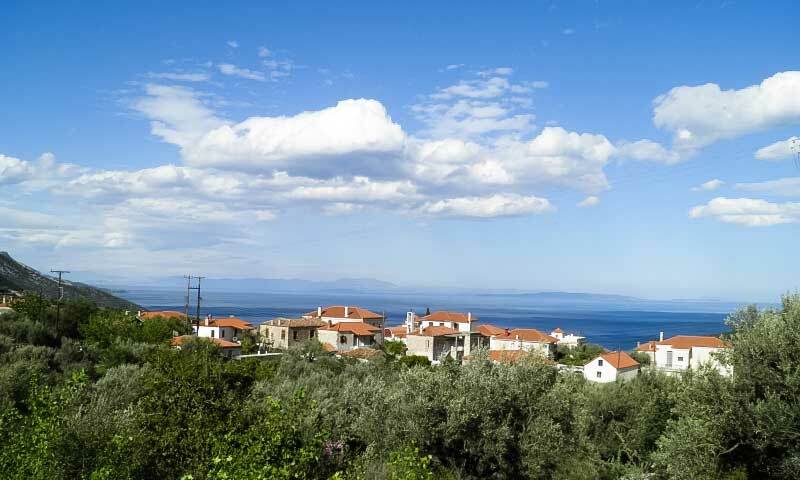 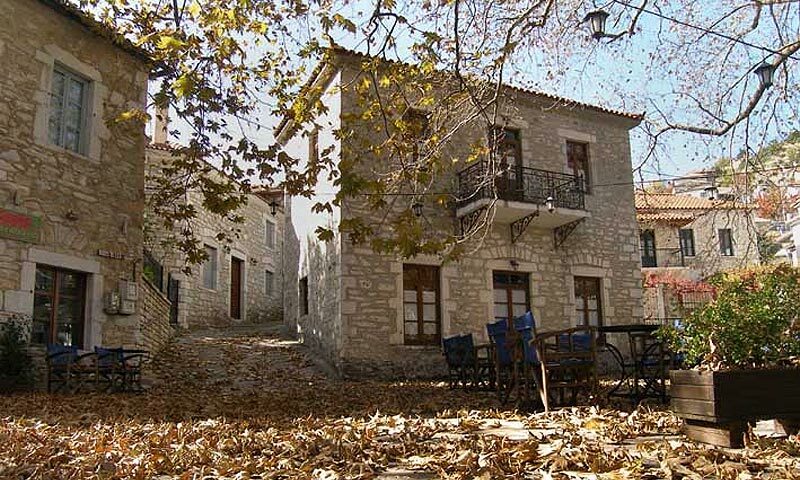 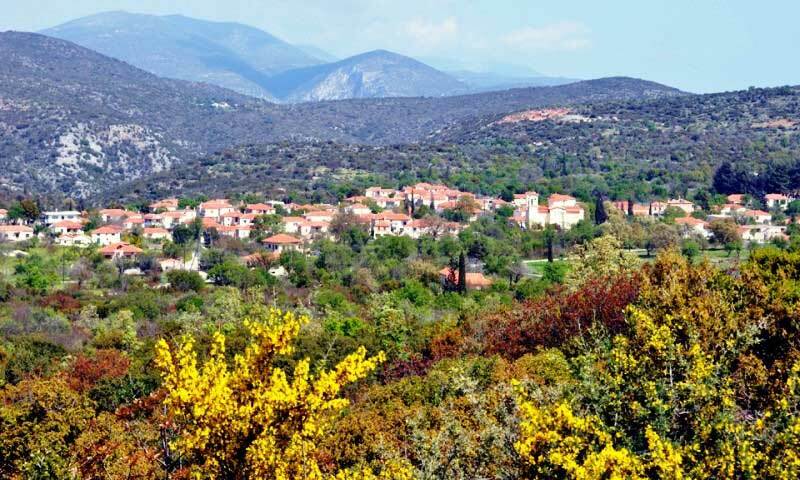 The nearby villages Pragmatefti, Sambatiki and Melana are of equal charm and offer a delightful view of the Argolic Gulf.